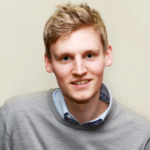 Home » Blog » General » How should assessment underpin teaching? As part of a major research project by LKMco and Pearson, you can now share your views on the future of assessment by responding to our online ‘Testing the Waters’ consultation, here. LKMco and Pearson are running the consultation to understand how some of the current difficulties with assessment could be overcome and how it could better meet the needs of pupils, parents and teachers. We’re therefore keen for teachers, school leaders, governors, parents and young people to all have their say. 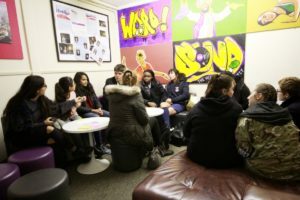 The online consultation forms part of a major research project which has already included a series of workshops held at events ranging from ASCL’s annual conference to a session with young people at Hounslow Youth Centre (pictured). We will also be commissioning a large-scale national survey later in the Spring. You can read more about the project on the LKMco and Pearson websites.